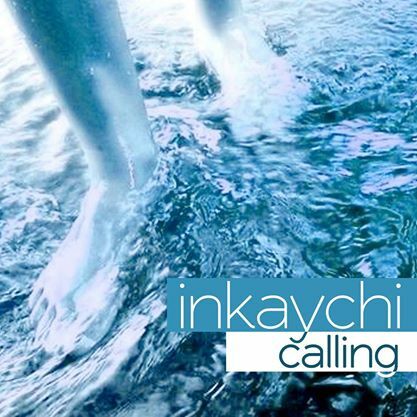 InKaychi is a Houston based singer/songwriter. Originally from Nigeria, InKayChi is defined by a blend in culture, generation and nationality. Her music influences stem from all genres of music and life lessons. However, her passion is firmly rooted in the Gospel of Jesus Christ, the voice of His Spirit and the ministry of reconciling His people back to Himself. She currently serves as a praise and worship leader at her local church Dominion International Center in Houston, TX lead by Pastors Toye and Wumi Ademola. Her debut single, “Calling” was released online on September 11, 2013.